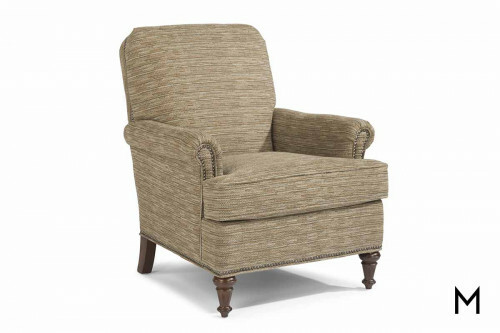 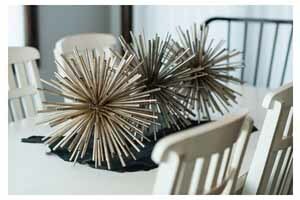 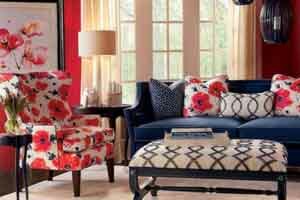 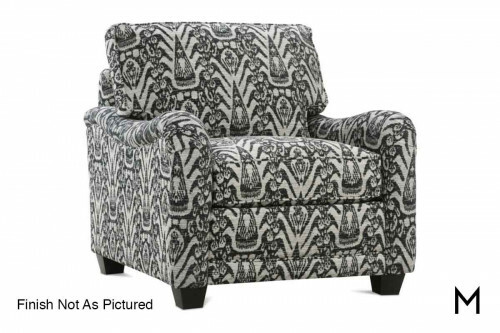 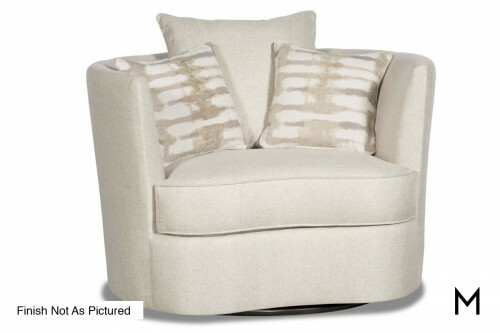 Accent chairs are a necessary component to creating the inviting atmosphere of a well-designed living room. 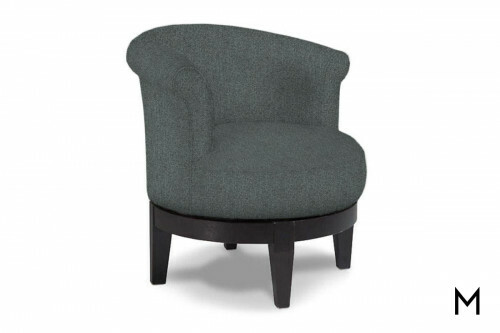 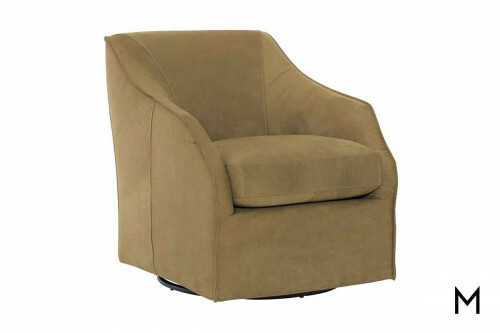 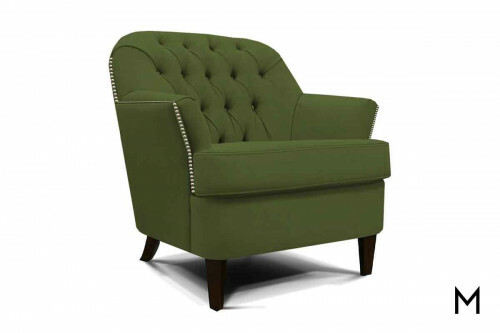 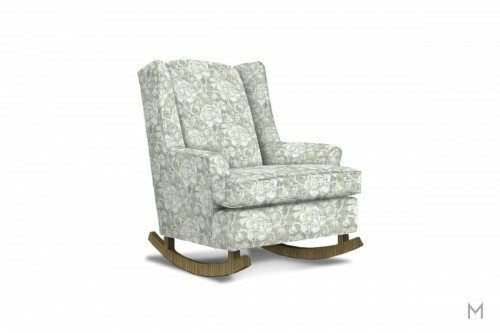 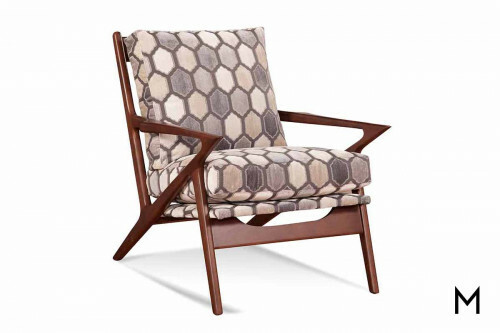 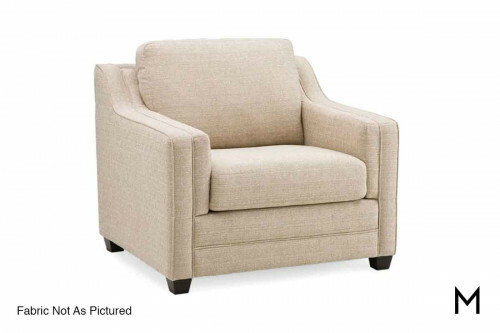 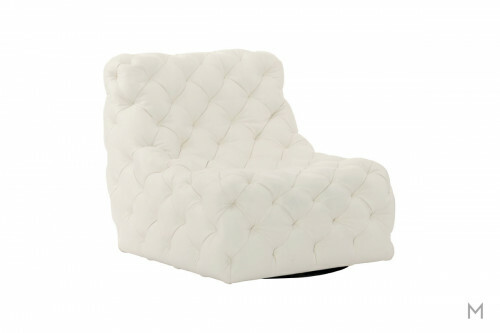 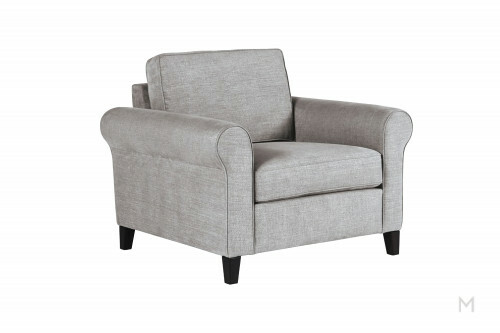 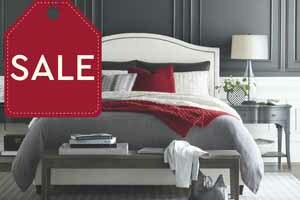 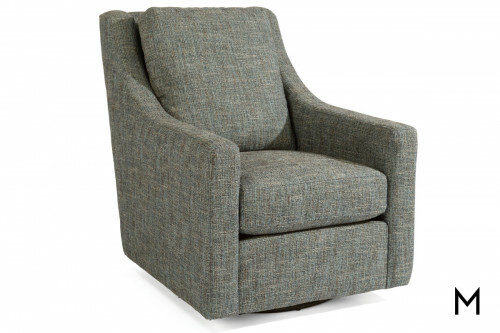 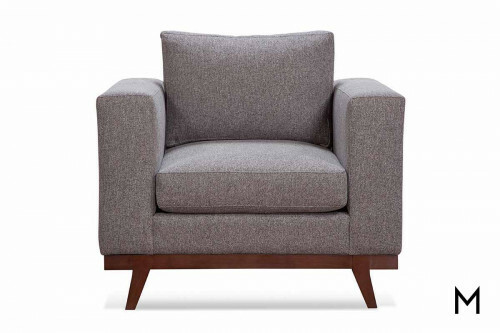 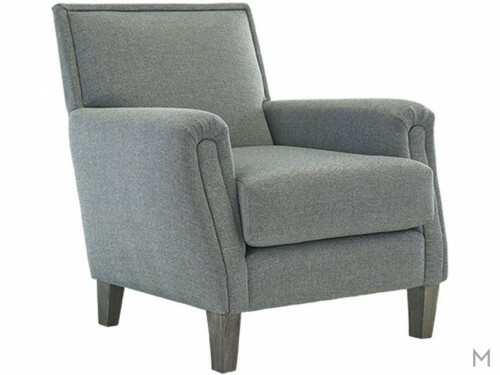 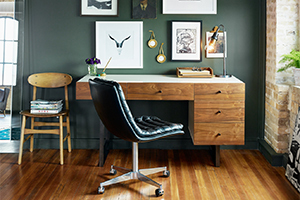 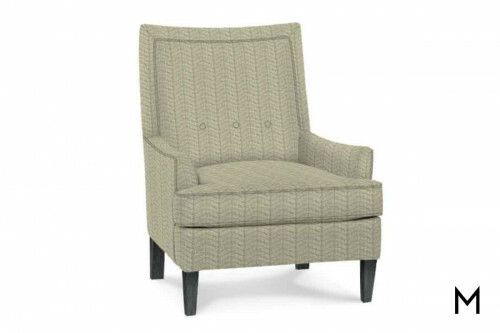 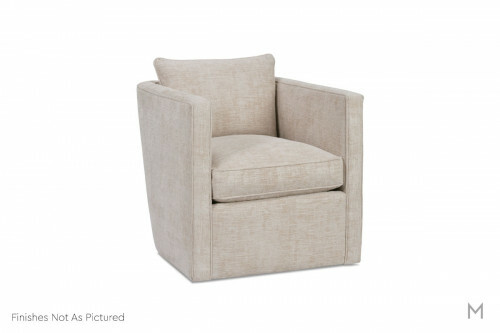 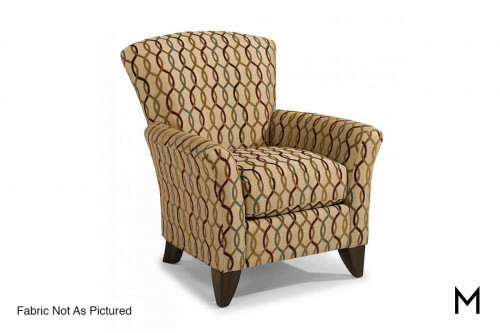 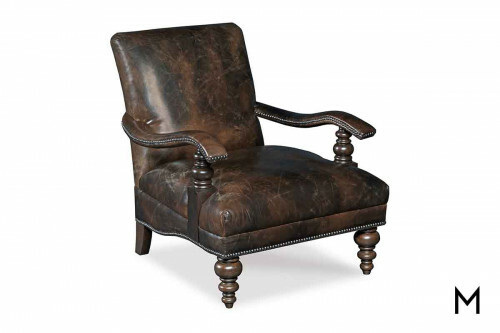 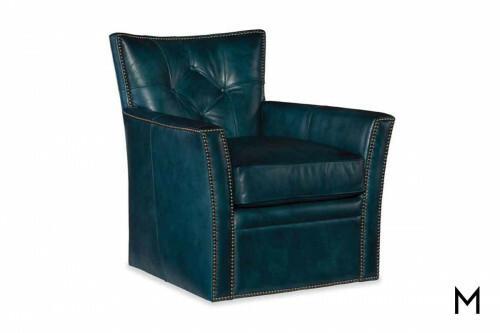 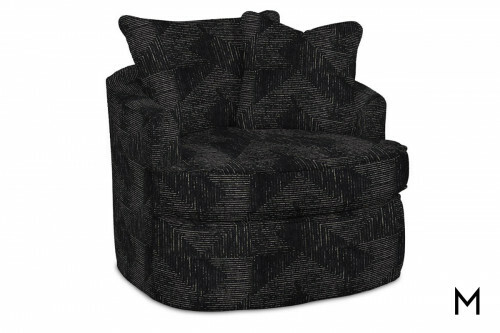 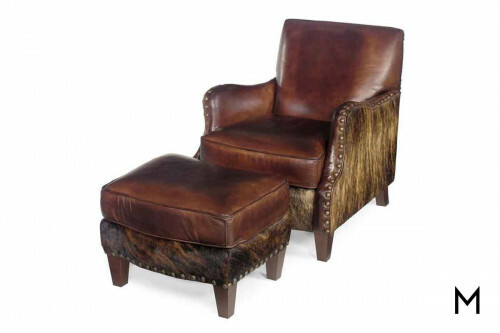 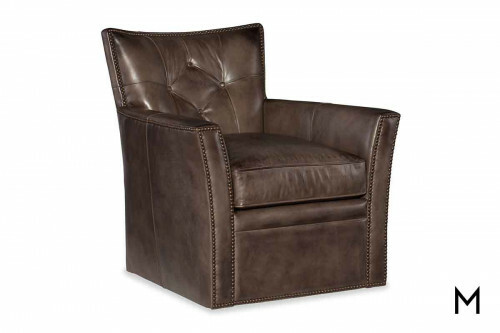 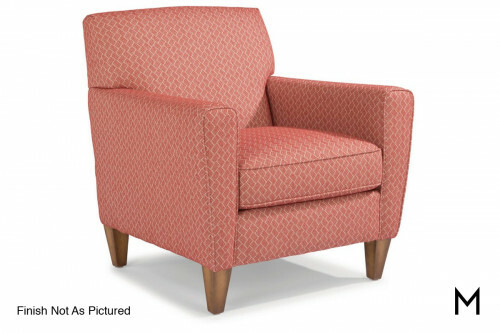 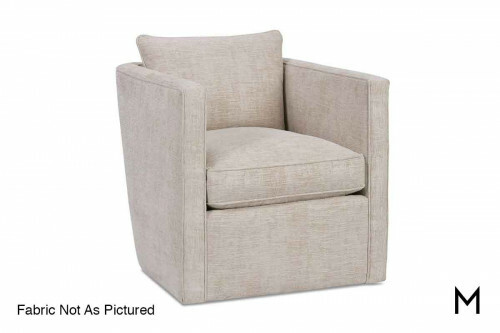 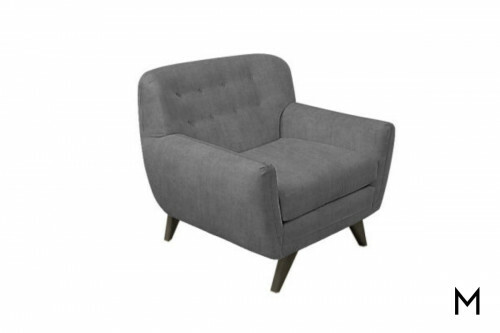 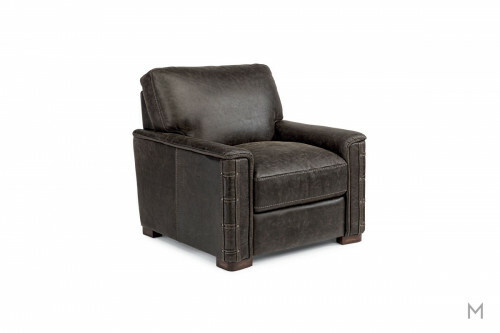 If comfort is your top criteria, a cozy armchair might be the ideal solution. 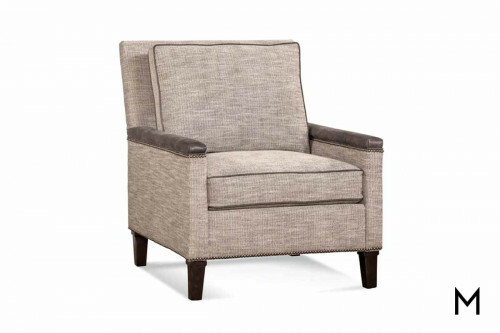 Side chairs that move easily are suitable for entertaining and provide an opportunity to add depth to your style, incorporating Read Moreunique materials, textures, and colors with subtlety. 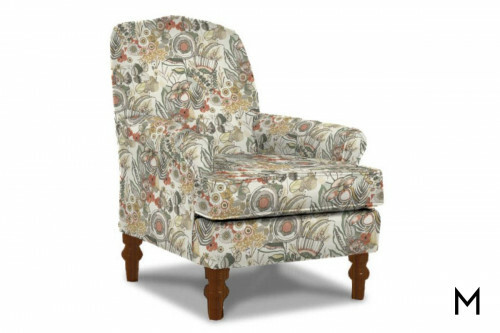 Much like the recliner, accent chairs can complement almost any area of your home, making them a worthwhile investment in home décor.